Good morning, lovelies! How's your week going so far? I feel like my to-do list keeps getting longer and longer 🙄The truth is that, no matter how organized I can be and how many alarms I set on my phone, sometimes procrastination gets the best of me. Procrastination seems to come out of nowhere sometimes, and often full-speed. We're all guilty of it at some point in time or another in our lives. When we were little, we often waited on taking that bath or shower at the end of those glorious summers days...As we got a little older, we maybe dreaded heading to school or put off that homework that we knew would await us as well...and then we entered into adulthood, the land full of the ability to procrastinate as much as we want, whenever we want. The difference of procrastinating as an adult versus procrastinating as a child? No one holds us or pushes us to further oneself. It's entirely up to us to find that internal drive, and motivation. Is it possible? Yes. Does it take work? Absolutely. 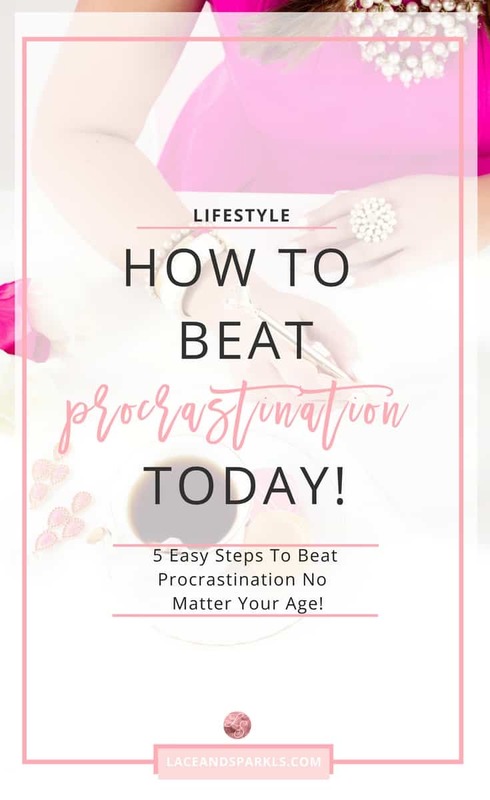 If you are seeking tips on how to beat procrastination, no matter what age in life you may be, here are some suggestions to help you get started! 1. First things first! Figure out the root reason of why you are putting off doing something. Is it because you dread it, or maybe it's because you are loving it and not wanting it to end? Every answer will vary depending on the real root reason, but to stop procrastinating, one must find out that reason! If you know why you are not wanting to do it, then it's easier to prepare yourself to get it done. 2. Set yourself up for success. If your little one is dreading homework in the same way that you are dreading doing your work, then create an environment that enables you both to be productive. Separate each of you from outside distractions and create an area in your home where there is minimal noise. Give yourself and your little one a time duration that you will both spend working for the next few moments without pause on the work that needs to get done. By giving each of you a time limit, your minds will then know that for the next 10 minutes (or however long you decide) you will both need to focus in and get your work done. Surprisingly, by giving yourself that timeframe expectation, you may notice that both your productivity and efficiency increases as well! 3. Start each and every day with a win. Maybe you find that you've consistently procrastinated your entire life because you feel that you may fail. It's more common than you think to feel that way and have that thought. Don't let it stop you from controlling your day and your outcomes! Each morning when you wake up, start your day off with a win. It can be literally ANYTHING. Anything that you know that you are going to do and accomplish from the get-go. Getting your little ones to school on time? Win. Starting a load of laundry in the washing machine? Win. Drinking a cup of coffee with an extra shot of espresso? Double win! 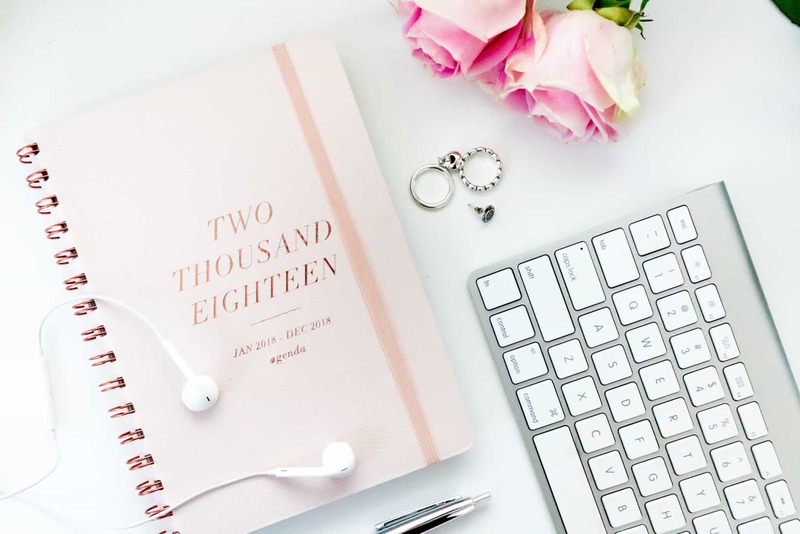 Not only will it give you a rush of positivity knowing that you already tackled something on your list and accomplished it, but it's also super fun to know that each morning, within mere moments of waking up, you are already chipping away at the to-do list of your day. 4. Be a friend to yourself. While it's important not to procrastinate, it's also just as important to understand that it happens to each and every one of us. Don't be hard on yourself all the time when it happens. Confront and ask the reason why, give yourself a little pep talk and know that tomorrow is a new day to tackle whatever didn't get accomplished today. 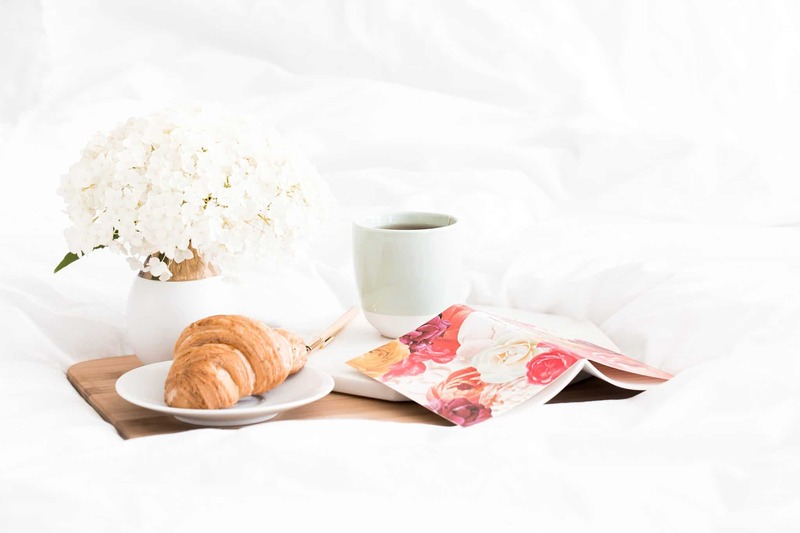 While procrastinating isn't ideal, it's relieving to know that you have a brand new day that starts over in the AM which provides another opportunity to knock it out then as well! 5. Give yourself the 3 strike rule. While you don't want to be overly hard on yourself, it's also important to not continuously enable yourself to keep procrastinating either. For items that are a must-to get done that you keep putting off, give yourself 3 strikes to get it done and done right. Once that third strike hits, it now becomes an issue that you need to ask other's to help you with. By setting a boundary and a goal, it will help motivate you to stay on top of your own choices and decisions! Procrastination happens to the best of us each and every day. 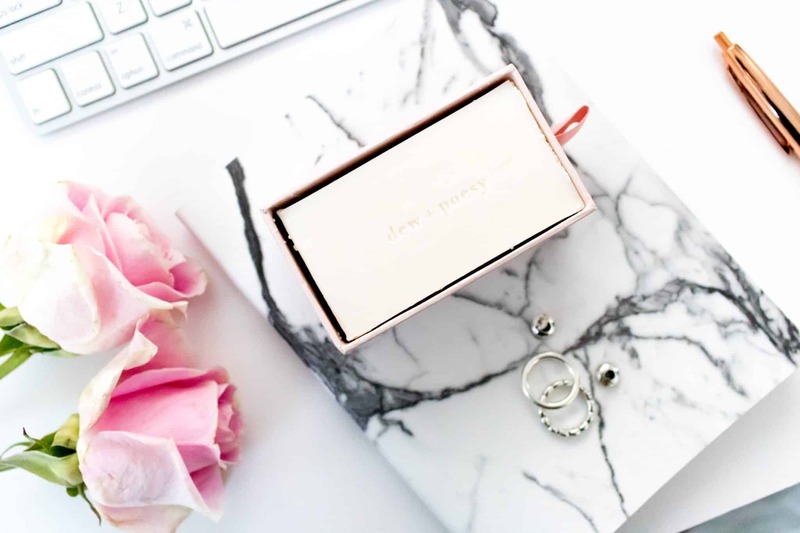 It doesn't matter how old you are, or where you are at in your life, it seems to always be waiting behind the scenes for its chance to pop in and say "hello" 🙈There are ways to stop procrastination from happening or becoming worse. It is possible! 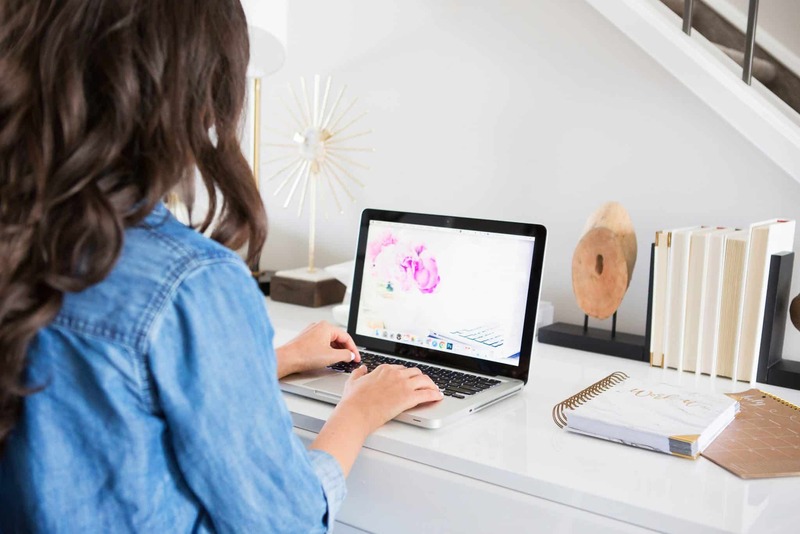 Try a few of the tips above to see if they may help you better manage your day and your time. Just by simply applying yourself daily, you may notice a huge change in how much you are able to accomplish and get done each and every day! Get those #girlboss pants on, babe! Do you have any additional tips to beat procrastination? Let me know in the comment section below. Previous Post NORDSTROM WINTER SALE IS HERE! These are seriously ALL such great tips! Thanks so much for sharing this. I definitely have times where I find myself procrastinating, so I am really going to use all of these. I’m so glad you found them helpful! Thanks so much for reading, Lydia! great post! for me, I need to set a deadline. Like I am doing this task at 10am today. I do like the three strikes rule. I usually avoid things I dont want to do and get sucked into something else while procrastinating! Im sure Im not as bad as some folks! Sounds like you’re already doing a great job! Setting deadlines definitely helps and I’m now just trying time blocking as well. Like start doing something for 30 minutes and then move to the next one and come back to that one at the end if I didn’t finish it. Of course it all depends on what my priorities are for the day. Very interesting! I have never taken a second to think about why I am procrastinating from a project, very good idea! These are really great tips girl, I definitely think that we shouldn’t be so hard on ourselves but I love how you gave an ultimatum with the three strike rule! Thanks, Kileen! The three has been really beneficial for me and I’m currently trying time blocking as well to optimize my time. I like your idea of starting each day with a win. My goal is to start making my bed every morning no matter what! I love #2! I’m going to add a cute space for my daughter in my office and we can both get homework and work done. Thanks for sharing these tips. I think I’ll just beat procrastination tomorrow… Just kidding! I love your “3 strikes” rule! The three strike rule is actually such a brilliant concept! I wish I’d thought that myself! I will definitely adopt the concept and apply it to my everyday life and work! Many thanks for the inspo! Oh my gosh! Procrastination is my middle name! I haven’t always been this way, but since moving the coast, it’s definitely a problem! I think my body thinks we are on a permanent vacation, but we aren’t lol! We are here for the long haul! I really love your 3-strikes rule! Only thing is, I’d probably be asking for help on every task haha! Great motivational post! Thanks for sharing! I love your ideas here, especially the being a friend to yourself. That should help. We are always too hard on ourselves. Love the pretty photos here a lot. One thing I do EVERY morning to start my day off correctly (a win as you wrote) is making my bed. As silly as it sounds, it encourages and motivates me to keep being productive the rest of the day! OMG, I am SUCH a victim of procrastination! Thanks for sharing all those amazing tips! I will definitely try out the 3 strike rule next time I’m meeting a deadline. Starting each day with a win is so important! I love that! These are definitely some great tips! I always start my day with an extra shot of espresso. Thanks for sharing! Very interesting! I really like the 3 strike rule… need to try it sometime! Lately I have been procrastinating from projects!! This is a very good idea! That’s a great article that puts me into thinking mode. Quite helpful to push myself back to same work force. I believe starting to day on a positive note is always key for keeping going during the day. If you start negative you will not do anything all day. This post was super helpful for me to read. I’ve never been much of a procrastinator, but I’ve been feeling sluggish on my work lately, so I needed the little kick in the pants! Thanks for sharing your tips! I love your tips! especially be a friend to yourself, I find that I can be either too harsh or too loose to my behavior. It’s good to have a nice balance. 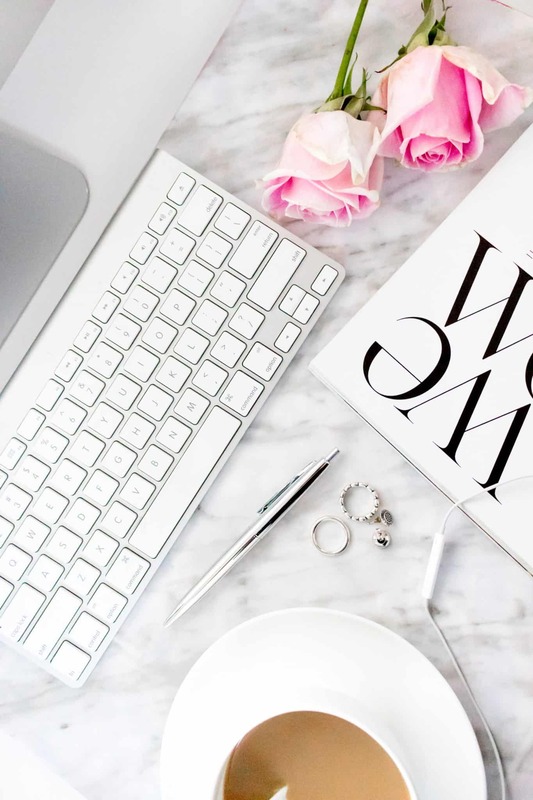 Also, your desk is literally goals! Thanks so much, girl! And yes, it’s all about balance! Your first reason here is really the most important. There’s always a reason behind procrastination and a lot of battling procrastination is taking off your shell and figuring out what makes you tick! Exactly! It might be different for each of us but there’s always something that triggers that procrastination in us! We all have those days when we just keep putting things off, we need to think of how positive we feel when we complete something. You’re so right! That’s the only way to get things done!